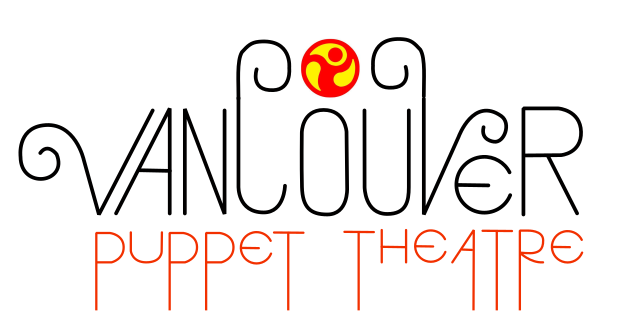 Welcome to the Vancouver Puppet Theatre Online! My name is Viktor Barkar. 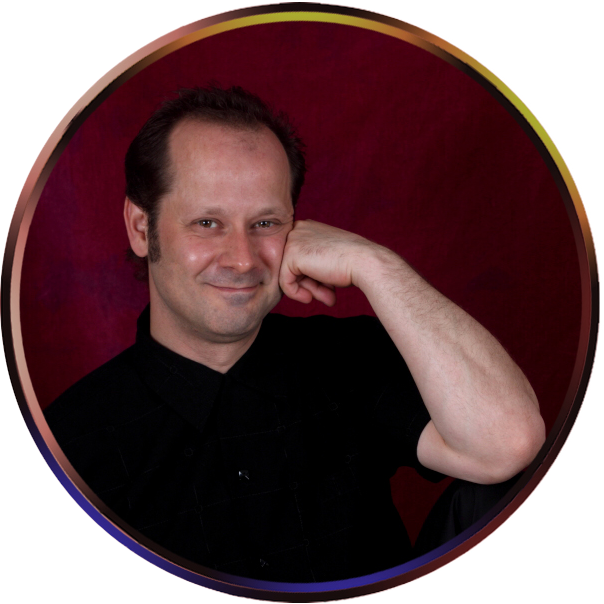 I am the artistic director and creator of Vancouver Puppet Theatre. Our mobile Theatre was organised here in beautiful Vancouver, British Columbia on April 21, 2012. We are mobile, easy to work with and reliable adults with the imagination of a child and a CEO-like schedule. Please drop us an email or just call us at 778-330-4313 and we’ll be happy to connect!